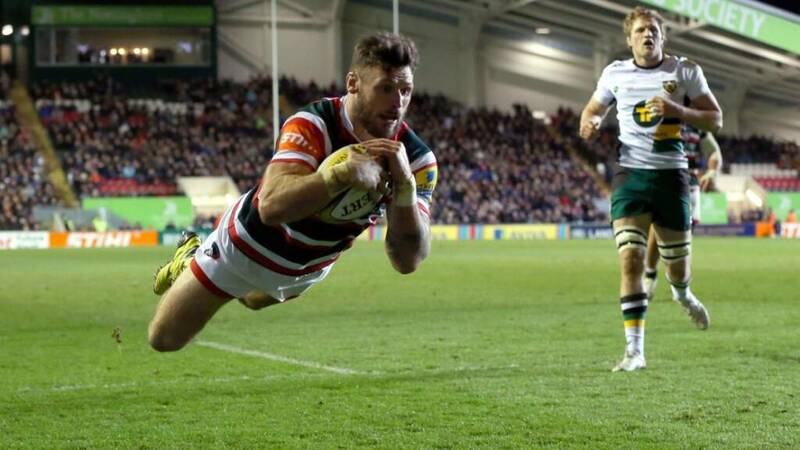 Leicester Tigers winger Adam Thompstone is already dreaming of a possible Premiership title win when the league resumes. The Tigers were impressive in the 2016/17 season so they hope to achieve more in the forthcoming season. Thompstone featured in 30 games where he ran eight tries. He was eventually voted the Players’ Player of the Year for his feats and consistency. The player, like his teammates, feels they should have done more than their playoff semi-final finish. Wasps ended their run with a victory so Thompstone feels it would serve as a solid foundation when they make a strong title push next season.